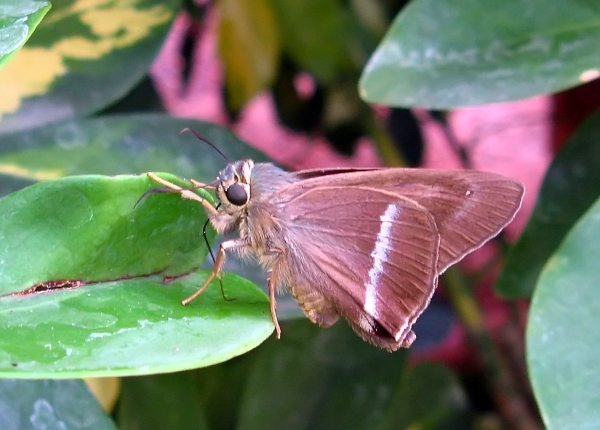 This was the only skipper I saw on my first trip to India, in 2010 - and this was the only individual. It was outside our hotel in Mysore one morning. I also saw the species once, without a photograph, in the grounds of our school in Tirupur.